ADPEN Laboratories is the standard for quality and excellence and our knowledge and experience enable us to provide assistance to the ongoing operations of pharmaceutical companies, medical device manufacturers and research universities. ADPEN is registered with the FDA (Registration No. : 1064435) and has a DEA permit (RA0270114) to handle controlled drugs of abuse. ADPEN is your partner in quality control, research and development and method validation. ADPEN is a true independent laboratory that you can trust. ADPEN has been providing analytical services for over 20 years, from the major multinational World Class companies to smaller independent start-up companies. Our services and capabilities range from complex analytical testing and methods development to product release testing, method validation, stability testing, quality control and compound identification. We have a wide range of instrumentation at our disposal. Credit card payment available, please inquire. * Turnaround times in workdays. For routine analyses, times may vary depending on workload and method used. 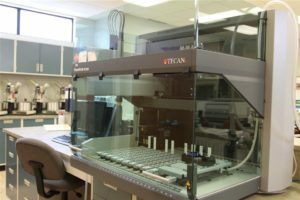 For non-routine analyses or research analyses that require instrument optimization or instrument lab or setup, approximately 10 to 15 working days. Multiple analyses may require additional time. Critical or Rush service requires special pricing and prior lab approval. ADPEN Laboratories provides testing for Bioequivalency studies. 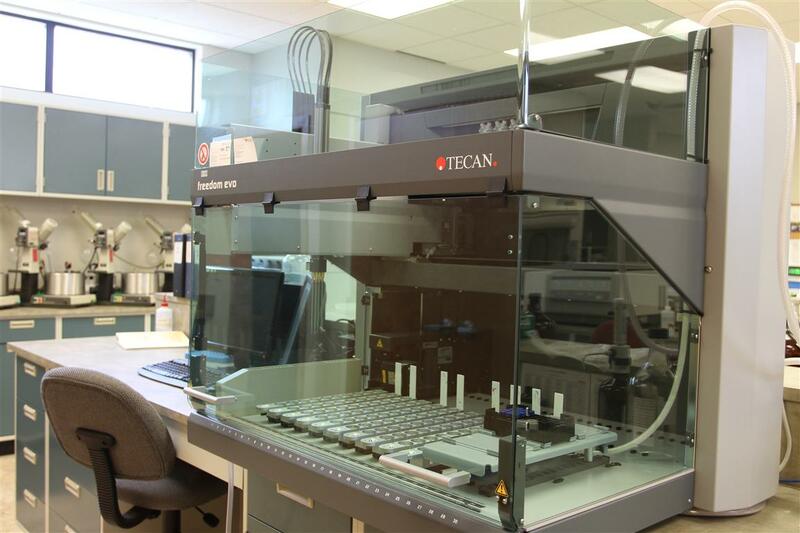 We have the equipment to conduct bioanalyses of samples derived from clinical-phases of bioequivalency studies in our state of the art facility. ADPEN has the competitive edge by utilizing automated systems that provide cost effectiveness and attracts international contract research (bioequivalence) projects that currently make their way to CRO’s outside the US. Give us a call to find out more and bring your clinical trial bio-analytical testing to US. ADPEN Laboratories is a viable company which is constantly innovating and staying at the edge-of-technology. A true independent laboratory that you can trust. Outsource your pharmaceutical research studies, experiments, analysis, clinical trials, or laboratory testing to us. We are FDA registered and cGMP/GLP compliant. At ADPEN, our team of scientists provide assistance with R&D method development, validation, method transfer, and analysis services. 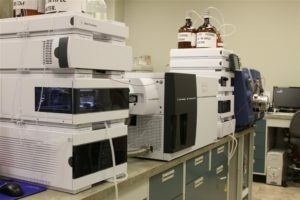 We offer assay development or we can also follow already established methods that have been validated or we can validate in house for the analysis of biological samples including but not limited to blood plasma, serum, tissue, urine and feces, as well as raw materials and formulated products. Analysis by USP monograph procedures, such as HPLC assay, related substance, identification, uniformity, loss on drying and pH are available. See our list of analytical services that we provide for more comprehensive list. Call us or contact us by e-mail for more information and to provide a quote for your project.